The U.S. Department of Housing and Urban Development is a federal agency whose mission is to promote homeownership, support community development, and increase access to affordable housing, free from discrimination. 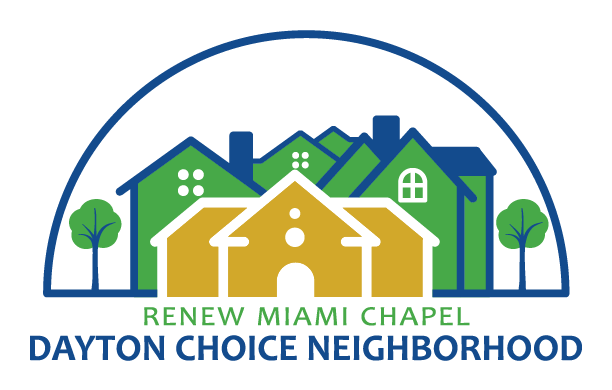 You can learn more about HUD and the Choice Neighborhoods Initiative by clicking the HUD logo. 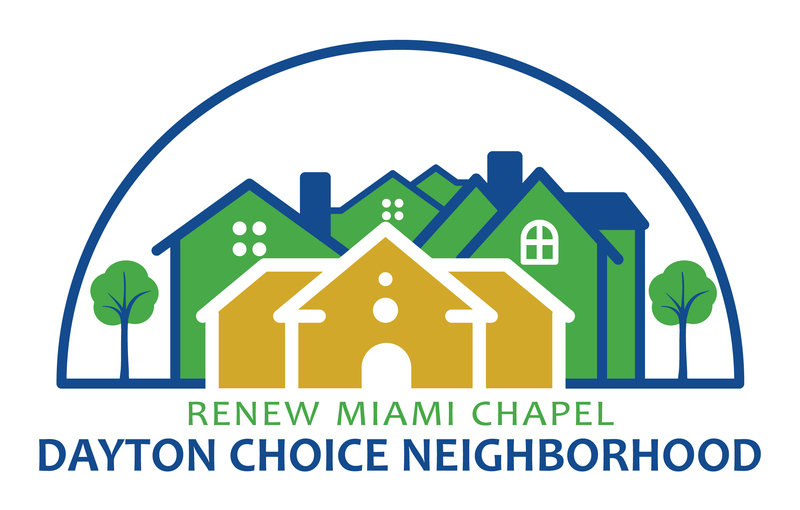 Choice Neighborhoods Transformation Plan is comprised of three core goals that is designed to achieve a community transformation: Housing, People, and Neighborhood.